Want a Chef Helping to Prepare Your Dinner? 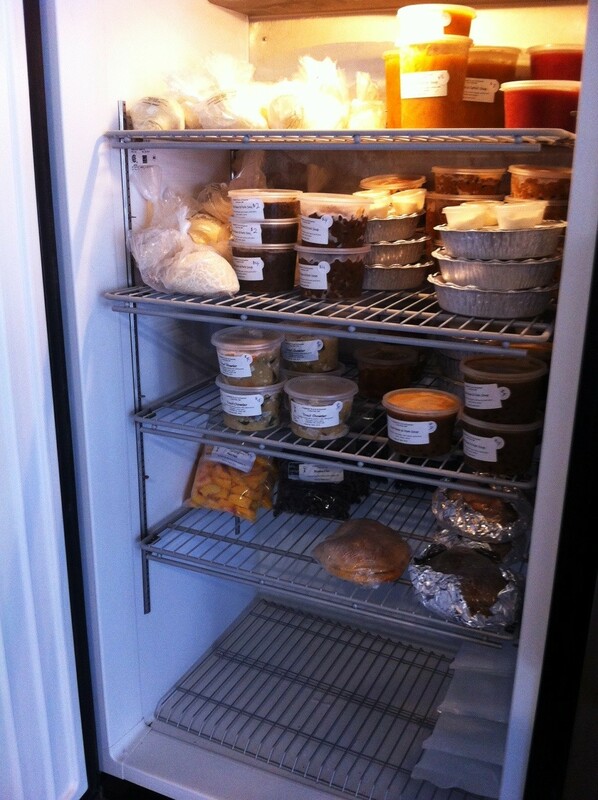 When Lori Pillsbury and Tim Elliott started planning the Farmers Plate and Pantry at 119 West Main Street in Carlton, one of the concepts was to fill a cooler and a freezer with prepared foods that people could purchase to complete a meal at home. Many of us have days when there is not much time to prepare a meal but the idea of one more fast food supper is enough to make you skip eating. Some people would never consider fast food an option, but some days just don’t feel up to the effort to mx raw ingredients together. Well, Farmers Plate and Pantry to the rescue!! Besides the shelves of canned goods, they now have a freezer that has items for you to buy and bring home for those days. 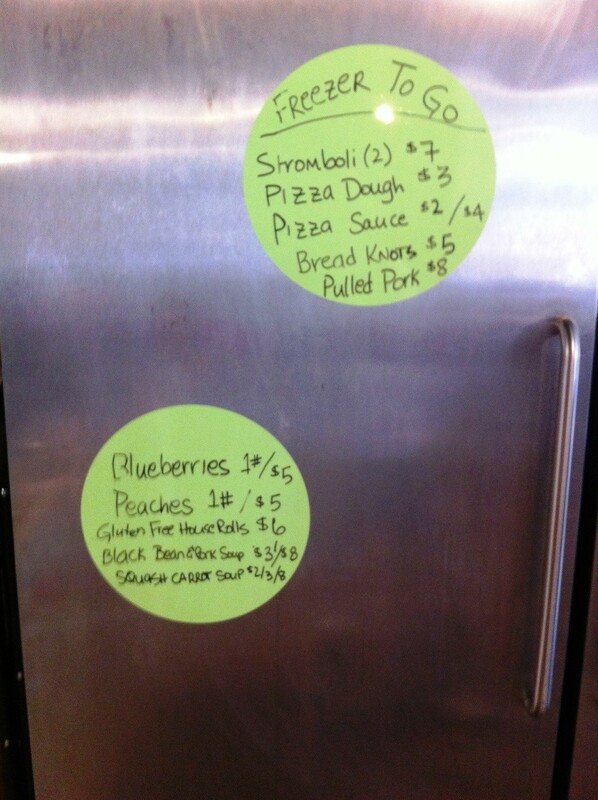 Fixings for pizza and more! Just come in and consider what you want and open the door to collect what you need. 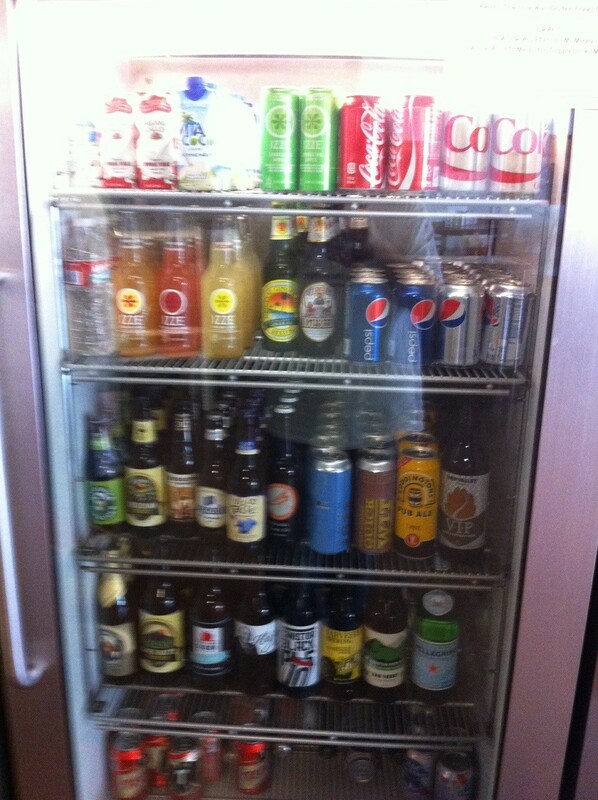 and the drink cooler is stocked with regional soft drinks and beers as well as the national brands of pop. 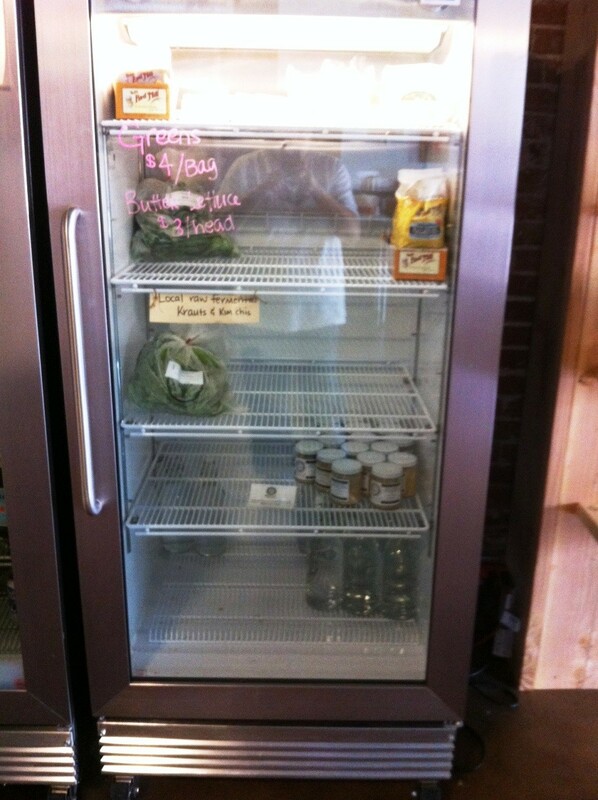 Let Farmers Plate and Pantry fill YOUR pantry !! This entry was posted in consumer demand, cooking, Local food, local food stystem, prepared foods, restaurant, take-out food and tagged consumer interest', frozen food, Local Food, pizza, prepared foods, restaurant, take-out. Bookmark the permalink.